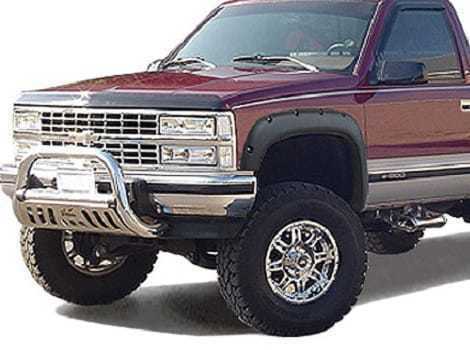 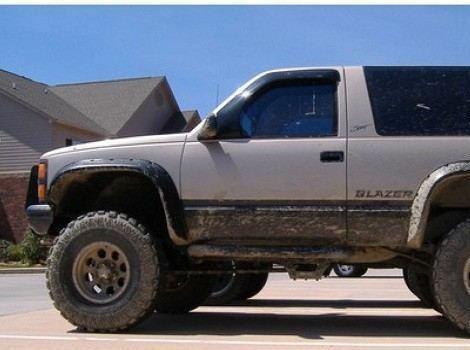 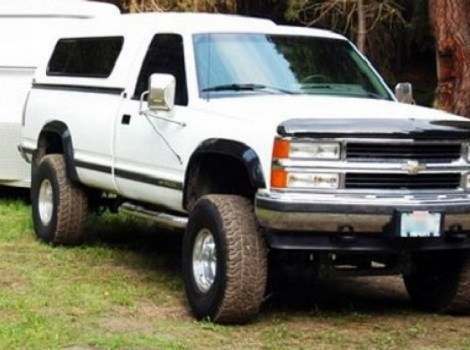 The Chevrolet C/K Series would like to welcome you to the world of fender flares! 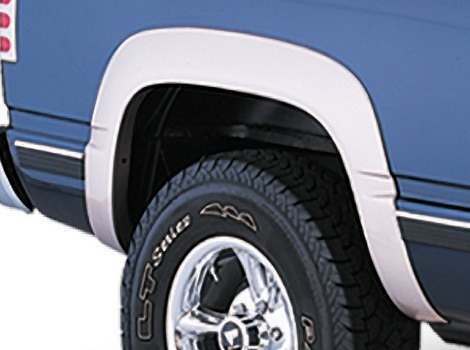 Our fender flares come in multiple styles, black matte with smooth or texture surface, plus your choice of color is also available. 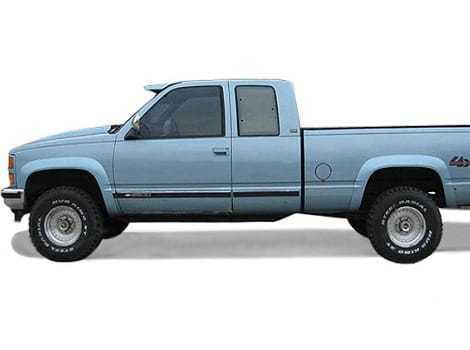 Your Chevrolet C/K Series is a timeless truck rooted deep with Chevy tradition. 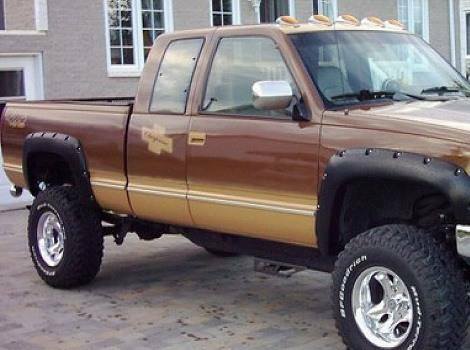 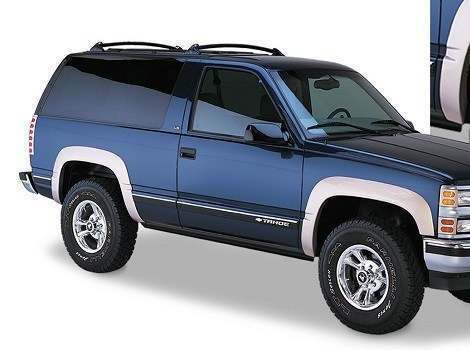 Fender flares can help protect your workhorse from the rigors of the road, while also giving it an updated look. 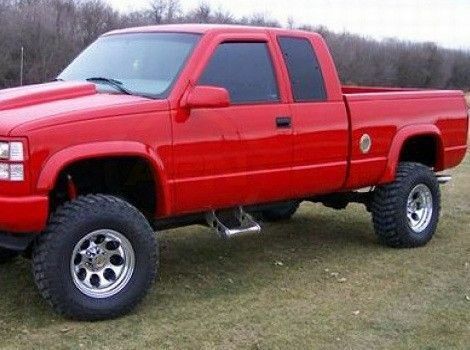 You can have the fender flares painted and delivered to your door, or delivered to you in the more traditional matte black. 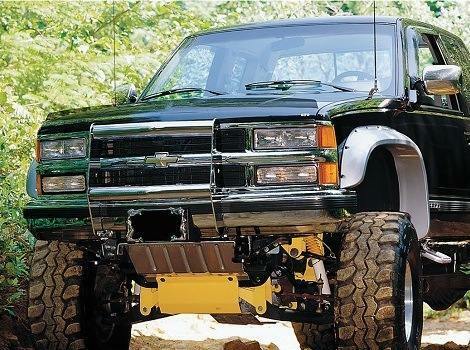 How you choose to protect your C/K truck is up to you.